We have written this section for guests who are handicapped or will be with folks who have special needs desiring to visit Universal Studios theme park, Islands of Adventure or City Walk. As with most theme parks in Orlando, Universal goes overboard in making sure that each one of their guests are having a fabulous time. In order assist you in planning your Universal Studios vacation if you have any questions regarding Universal Studios, please e-mail us a question by clicking on Contact Us. It is our desire to get you an answer within 24 hours of receiving your question. The sincerely hope this guide is helpful to you, and it assists you in making your travel plans enjoyable to Universal Studios Orlando. 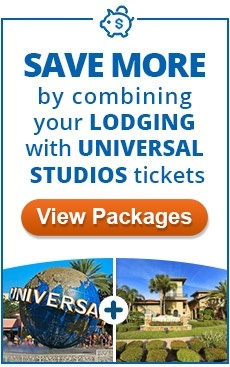 When booking your Universal Studios hotel, please notify us if you have a special request or you need a handicapped room. We do our best to fulfill all our guests requests.